Traralgon Ladies have commenced their season, if you are interested to play please contact Wendy Moore on 5166 1509. Casual fill in players are always needed! All standards of players are welcome and teams are made up of four ladies. If you would like to bring a friend along you are most welcome to. We play two seasons per year, Summer running from February through to June and Winter running from July through to December. Play starts from 9.30 am. There is no play during the school holidays. 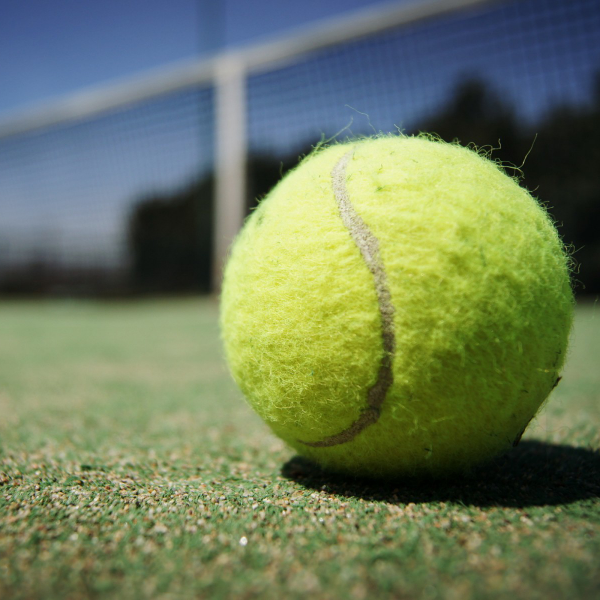 All players are required to be Members of the Traralgon Tennis Association.